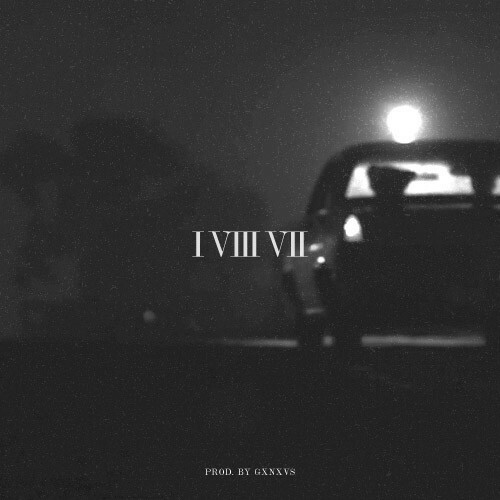 Cviro drops off his new track ‘187’ for us, the follow-up to ‘Faded’. ‘187’ is a more aggressive track compared to ‘Faded’ and ‘High Society’ - he gives us something that we're not usually used to, but keeps it faint. Produced by in-house producer GXVXNS, ‘187’ has a few surprise remixes in the works, and a video to accompany it, and is out in the coming weeks.